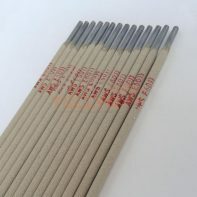 E7015-G low alloy steel welding rod is Low alloy steel welding electrode covered with a sodium low hydrogen type coating. DC is applied and the electrode should be contacted reversed polarity. During welding, it has the features as follows: deep penetration, small spatters, fine appearance and slag easily to remove. And it achieves good mechanical properties of high tensile strength and excellent toughness. 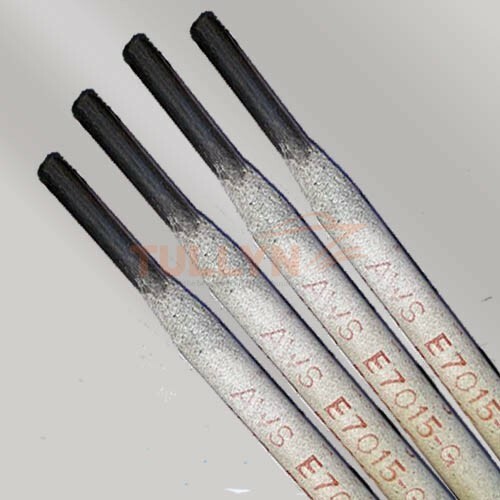 E7015-G welding rod has excellent plasticity, tenacity and anti-cracking ability in low temperature, good arc stiffness, nearly no magnetic blow. 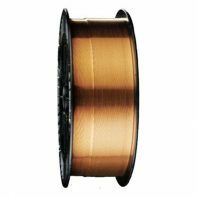 Therefore, it can offer good minor parts in welding with very few splashes and easy slagging and stable electric arc. Good slagging is the technical advantage of our company. E7015-G welding rod is suitable for welding structures fabricated by low alloy steel, medium and high carbon steel, such as offshore platforms, ships, high press vessels, bridges, skyscrapers, offshore drilling platforms as well as nuclear structure. etc. Packing: In cartons of 20kgs net each, consisting of 8boxes x 2. 5kgs for size 2. 5mm and 4boxes×5kgs for other sizes.